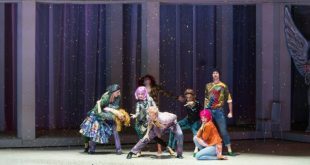 One of the most popular opera concert double-headers of all times in Ferenc Erkel Opera Theatre Budapest. 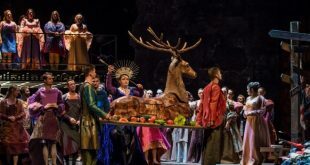 Cavalleria Rusticana – I Pagliacci, or Cav and Pag” is how opera lovers have referred to the two twin works, are two short operas, where obsession, love and jealousy give rise to explosive emotions and passionate music. 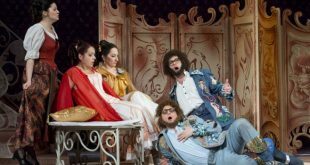 Cavalleria Rusticina is an opera played in one act written by Pietro Mascagni in 1890. It is a heartfelt love story about a love affair that goes sour. I Pagliacci is an Italian opera, and is the only Leoncavallo opera that is still widely performed.